Published February 1, 2015 at 1200 × 771 in BPR Blues – how we got what we wanted but lost what we had.. The start of the race. 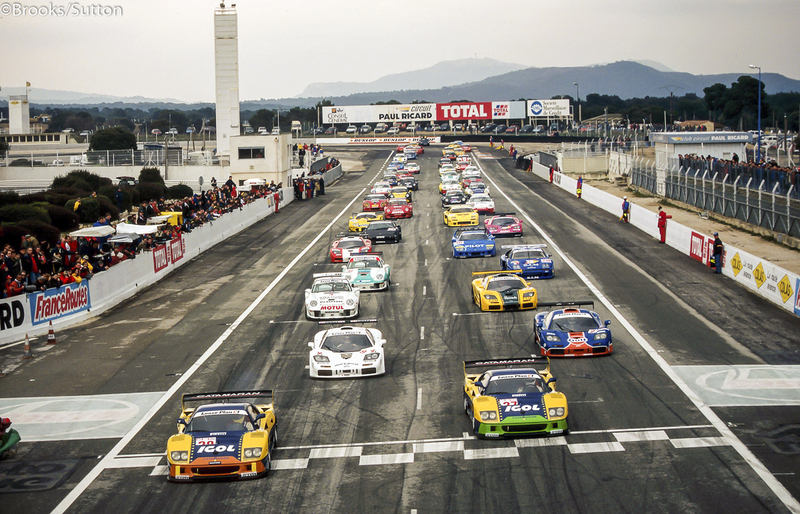 BPR Global Endurance GT Series, Rd1, Paul Ricard, France, 3 March 1996.